Looking back to my childhood, I fondly remember my primary school days when all the kids would go through different fads, from marbles and collectible cards to Tazos. Now dominoes are making their way back, with a creative twist. PaPaCo YOSHINO’s creative flair paired with their love for the environment and sustainability gives them a unique and quirky edge. 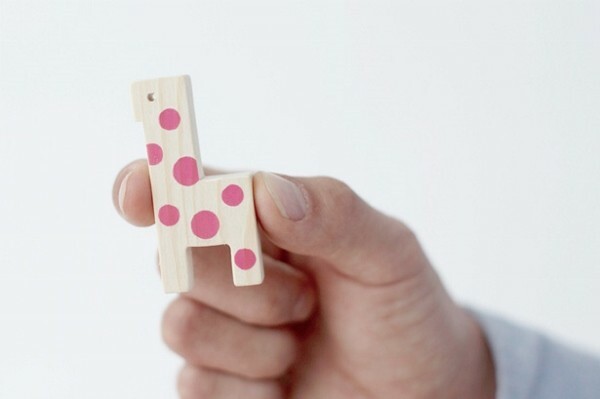 They have designed some very adorable animal dominoes that will have your child feeling inspired by the touch and smell of the forest as they play. 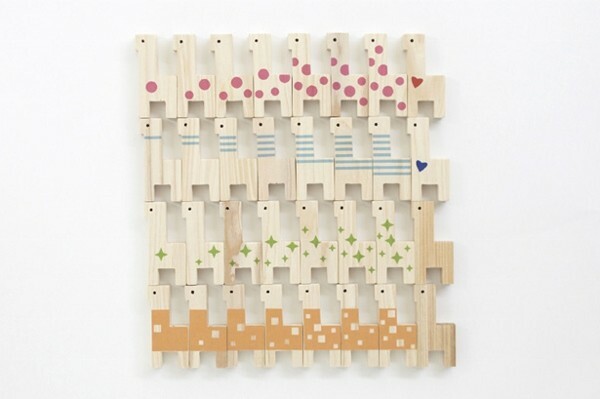 Along with their attractive design your child can find various ways to play with them. 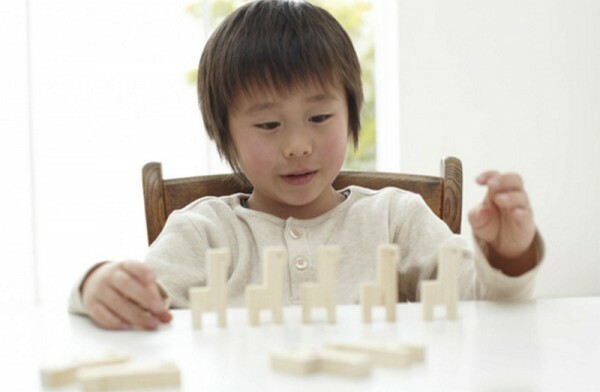 Obviously like any domino they can be lined up and knocked down, but they can also be stacked like blocks or used as a part of an imaginative game. 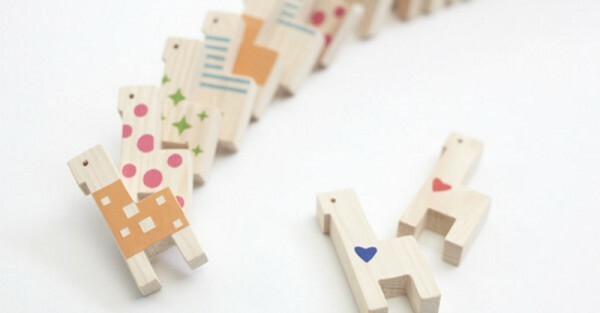 The Animal domino set is available online for ¥13824 from Heart Tree, contact them directly for queries on shipping to Australia.